Fruitless Pursuits: Give Stuff, Get Stuff! It's Just That Easy! 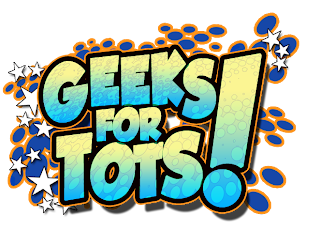 donate toys and enter to win fantastic prizes. prizes to those who send in proof of donations to Toys for Tots.